Disclosure: R&F Handmade Paints sent me free sample size pigment sticks to review for this post. What are R&F Pigment Sticks? R&F Pigment Sticks® are oil paint manufactured with enough wax for the paint to be molded into stick form. They allow the painter to draw or paint directly onto a surface without brushes, palettes, paint tubes or solvents. We use only the basic traditional materials: natural wax (beeswax & plant wax), linseed oil, and pigment, and we use them with absolute purity. The result is an oil stick with a lipstick soft consistency. I approached using R&F Pigment sticks with a bunch of questions. I found many of my answers on the R&F Website. Maybe you have some of the same questions? Do I need to be concerned about using too much oil stick with encaustic? Yes, when using oil sticks with encaustic it is important to understand oil and wax relations and the Wax/Oil Ratio (see the diagram from R&F). There is a danger, archivally, in making a mixture where the amount of oil and the amount of wax are equal. What about drying times? Do I need to let the oil stick dry before I continue to work on the painting? 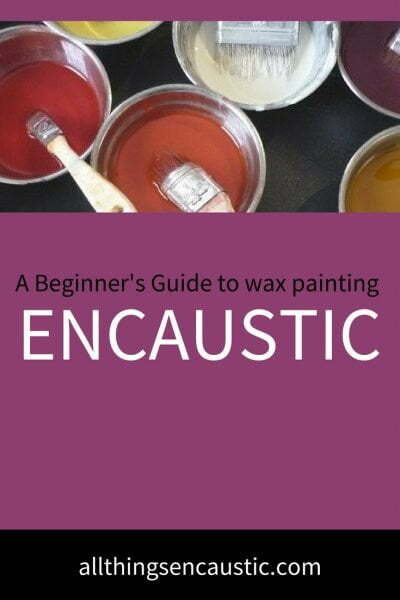 Encaustic gives to the oil immediate “drying” time. 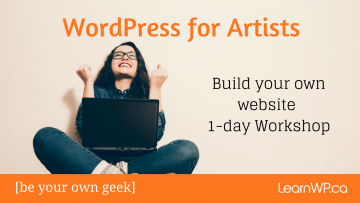 So you can fuse and continue to work without waiting for the oil paint to dry. Can I put a layer of encaustic on top of the R&F Pigment Stick? Yes, you can work encaustic over wet oil paint, the wax will encapsulate the oil paint. When adding encaustic over oil, the oil film should still be wet. A dried oil film is not absorbent enough to hold the wax well. Should I fuse when using R&F Pigment Sticks? when working wax over oil the wax should be fused in order to encapsulate the oil. If the oil is not encapsulated it will remain a separate layer, cut off from air, and will never dry. If the oil is too thick you can leave soft spots in the painting. when working oil paint over wax some fusing should take place. An oil film that is not fused into the wax will dry and adhere, to a certain extent, to the wax. But the greasiness of the wax may cause a separation between the layers over time. Watch this video demo to see this in action! You can use an oil stick as a colouring agent. Cut the end off of an oil stick and blend it directly into hot, melted wax medium just as you do with tube oils. fuse the oil into the wax layer underneath. Remember that fusing plays an important part in the adhesion of the oil paint to the wax. even after fusing the top layer of oil stick will take time to dry. Humidity plays a role here. Etch lines into the surface of your encaustic painting. If you wish, you can continue to build up additional layers on top of the incised line. To create an inlay effect, a stencil can be used to carve out a shape that is then filled in with oil stick color. You can also mask off an area, fill it with oil stick and remove the painter’s tape. Nancy Crawford demonstrates this technique in this video. 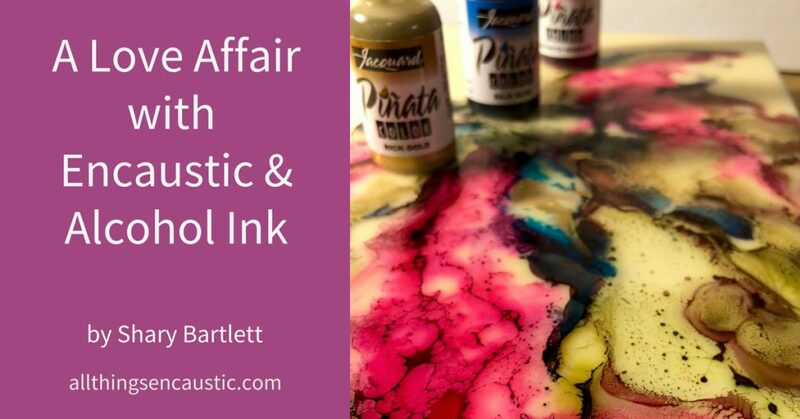 How have you used R&F Pigment sticks for encaustic painting? Do you have other questions about using R&F Pigment sticks with encaustic? Thanks for such great tips on using the paint sticks with my encaustic work. You’re welcome Georgia. I’m glad that you found the post helpful. My issue is that when i use it to fill in a line, for example, and then wipe with a cloth, and lightly fuse, I still get smearing when I cover with a layer of wax. Or a hole opens up in the line when i fuse after adding a layer. Any tips to deal with the smearing in particular?